For Navajo educators . . . Organized by Michael Welsh of the University of Northern Colorado and supported by the U.S. Department of Education's Presidential Academies, the Middle Ground Project brought me home to the Southwest to meet with teachers in Navajo Country.We discussed Diné history and how students and teachers can recover more of that history through family stories and oral interviews. We also explored strategies and resources for teaching Diné history, women's history, and the broader framework of American history. I have learned so much from my conversations with the dedicated teachers I've met. Ahe'hee. My goal is to help teachers in their important work. Here are some readings to aid your own continuing education and some resources that you can bring to your classrooms. 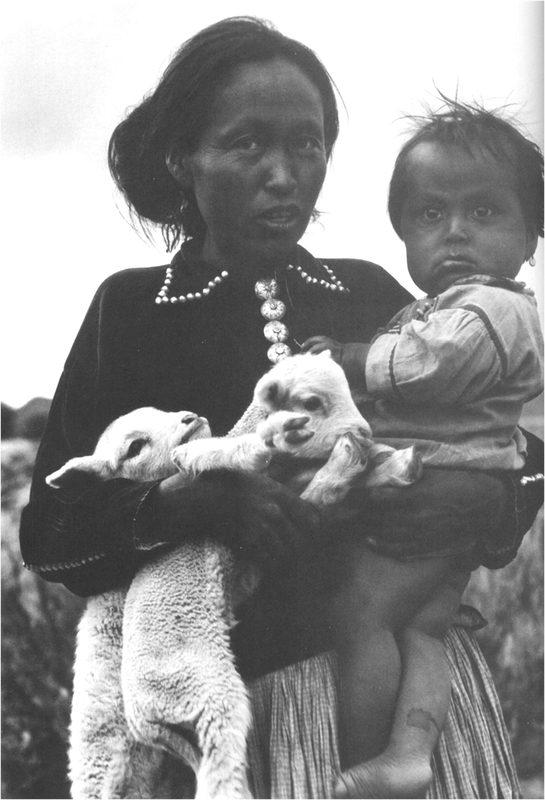 Marsha Weisiger, "Gendered Injustice: Navajo Livestock Reduction in the New Deal Era"